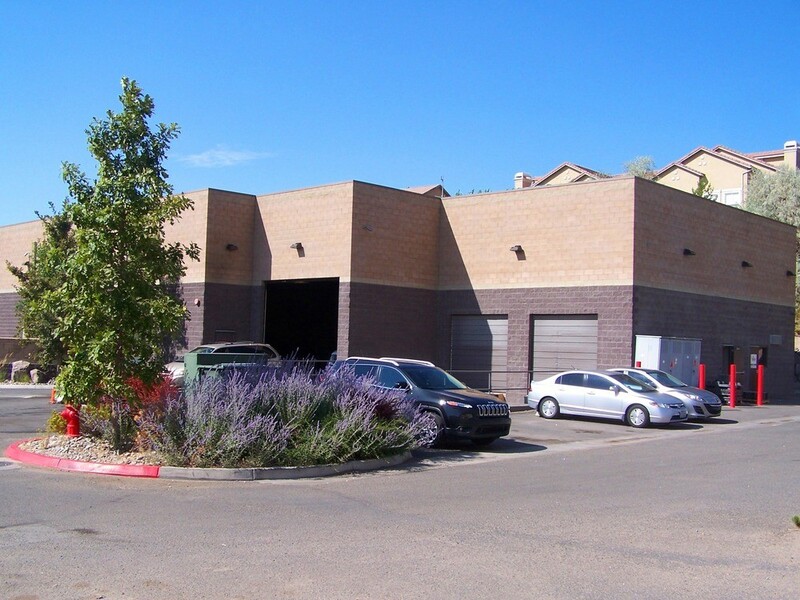 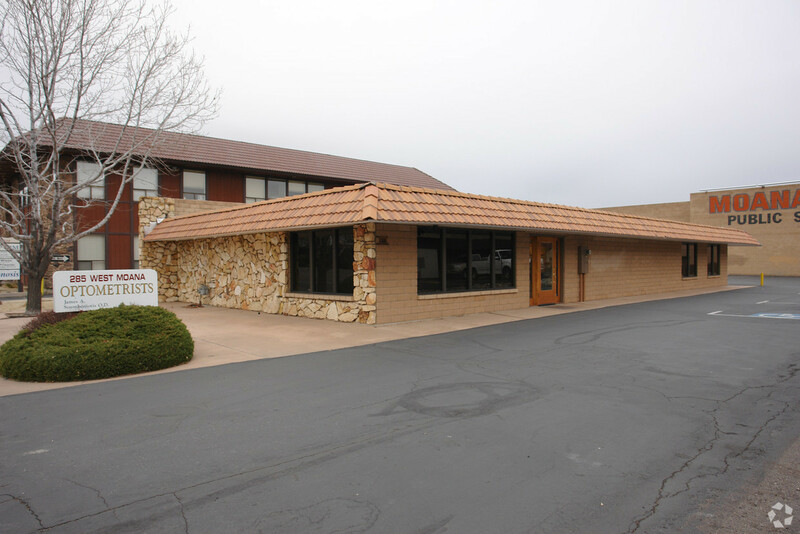 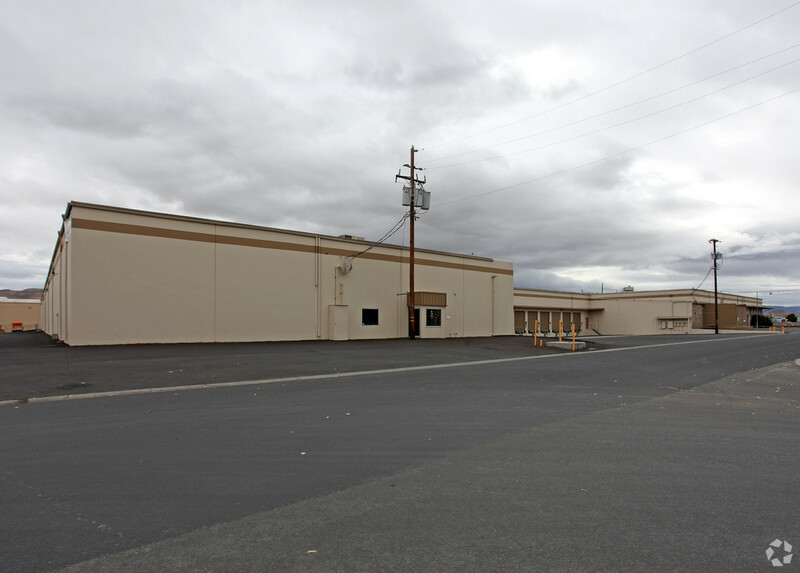 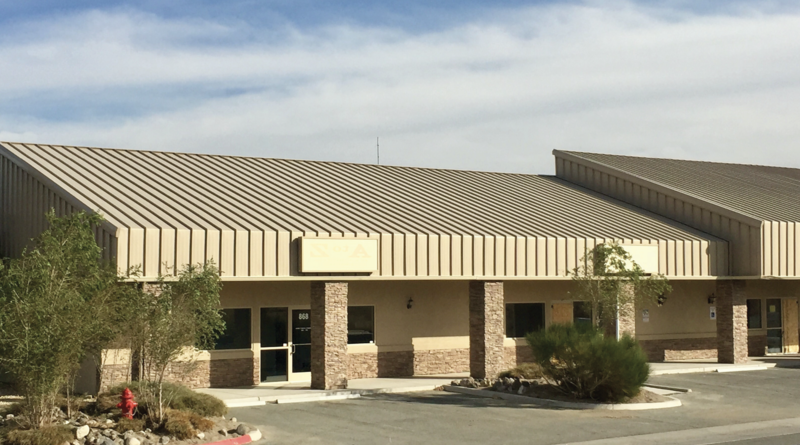 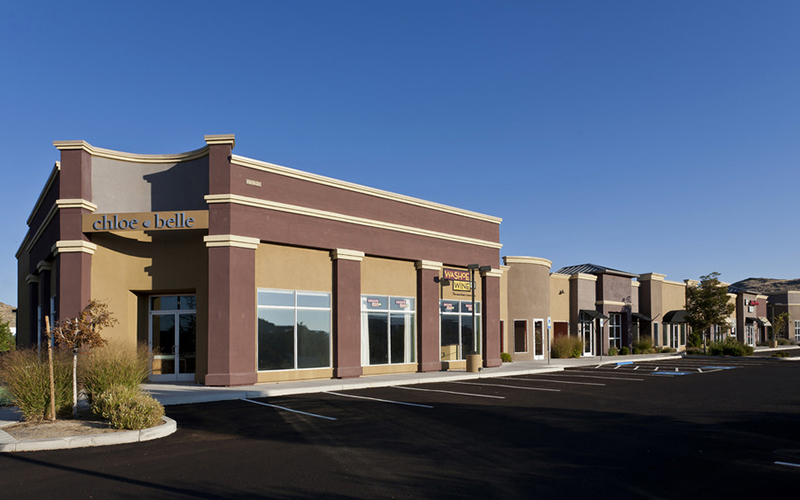 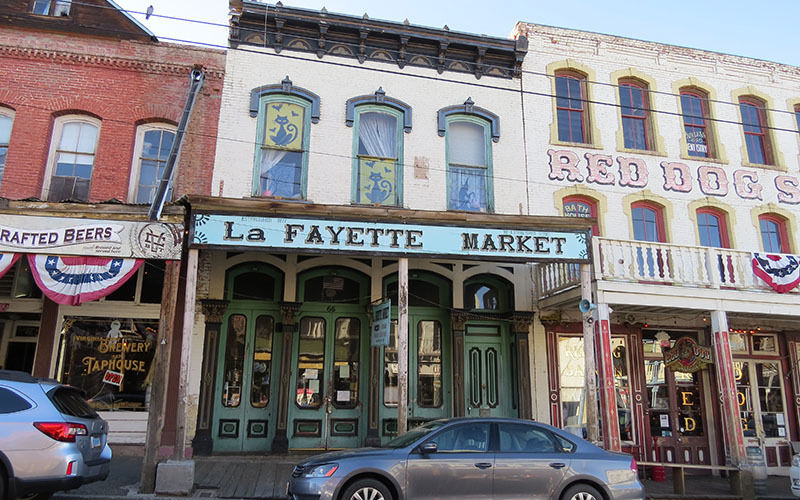 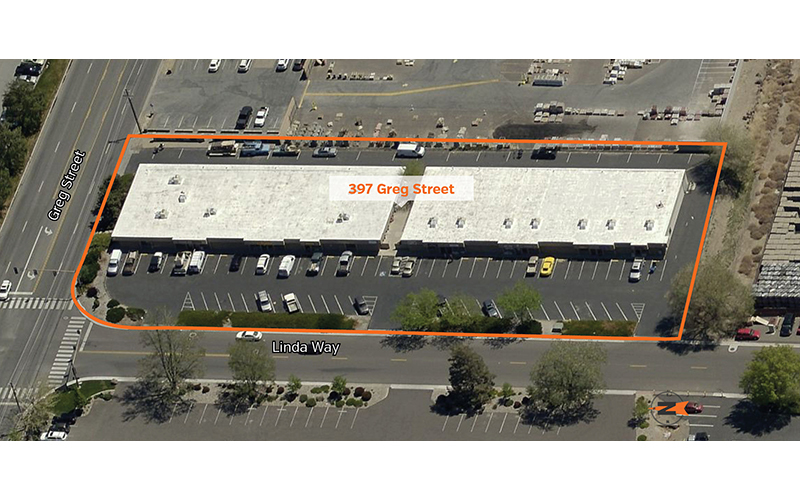 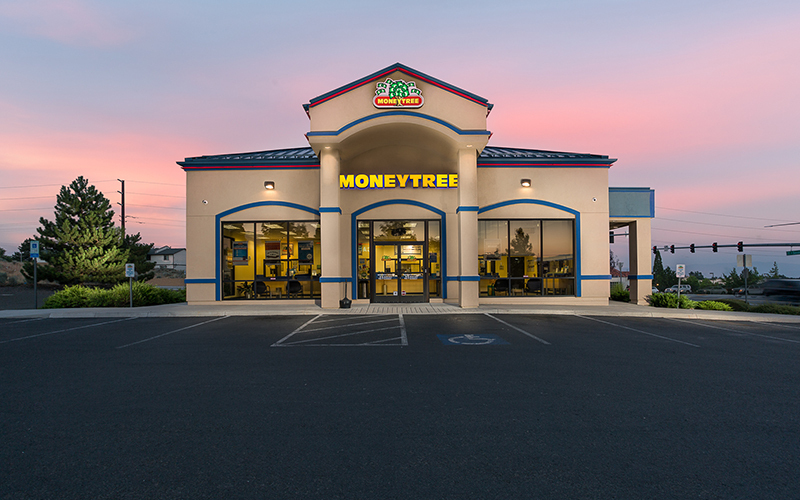 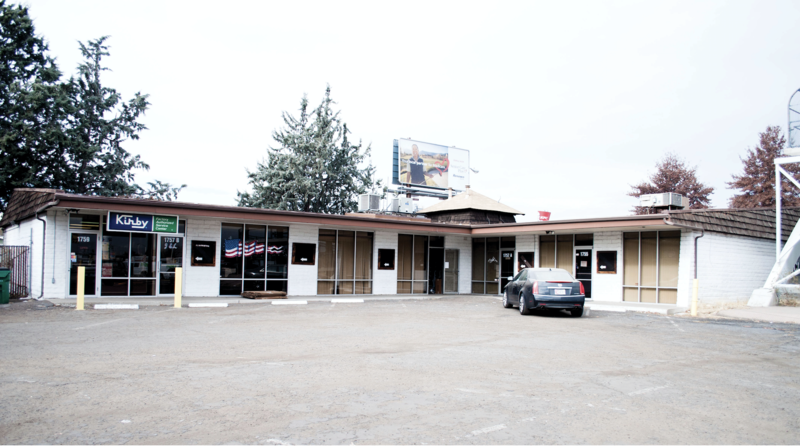 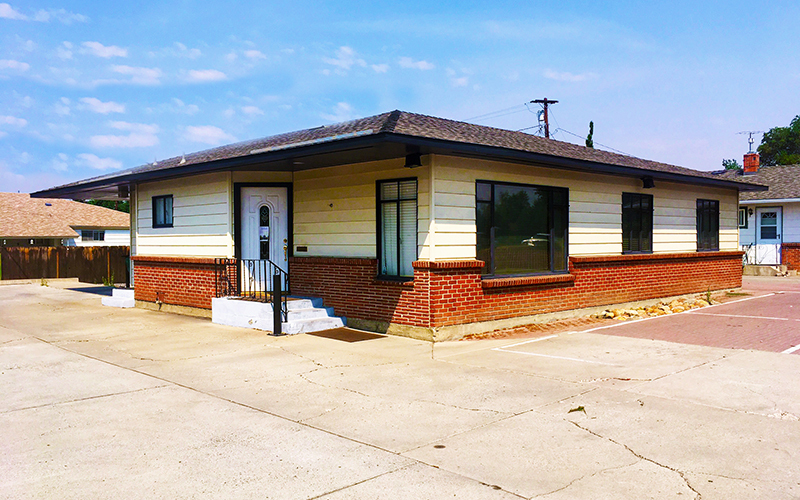 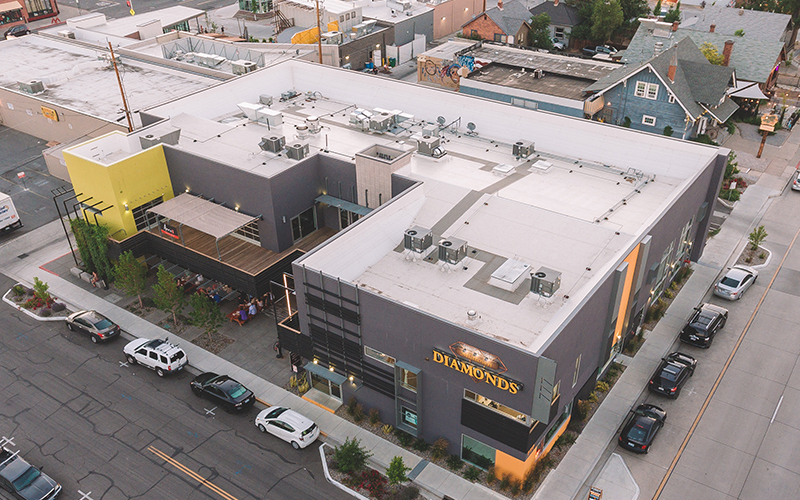 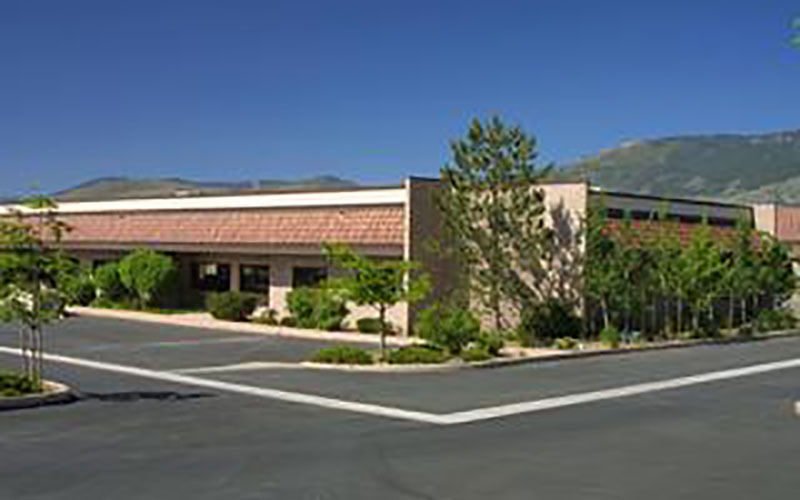 Recently Closed Deal — SVN Gold Dust Commercial Associates’ broker Casey Prostinak represented the seller and closed a fully occupied, 6,151 square foot office investment. 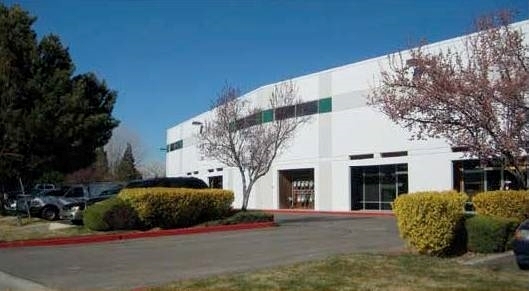 Prostinak closed the deal in just 10 days at a 6.59% CAP. 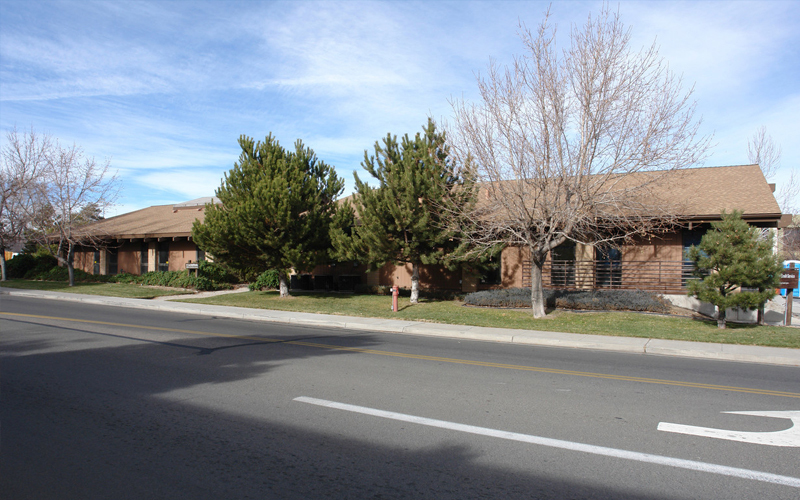 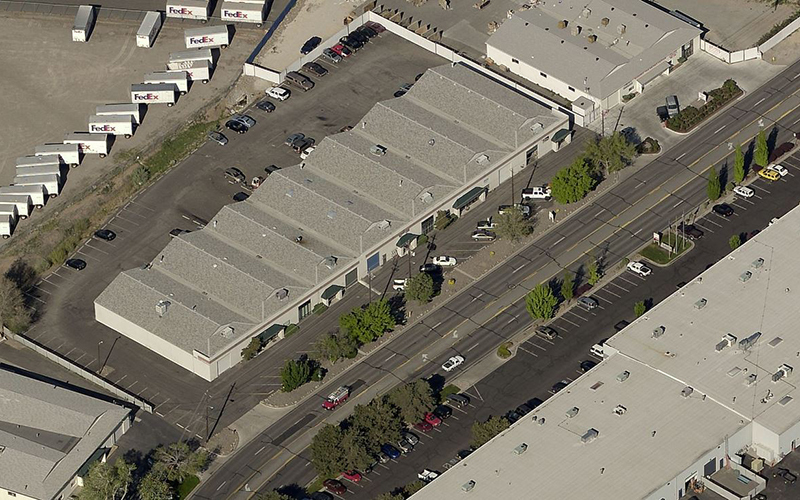 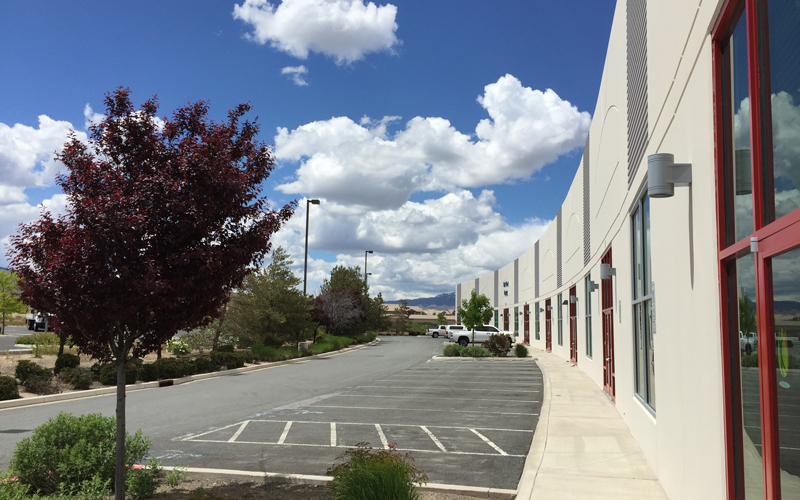 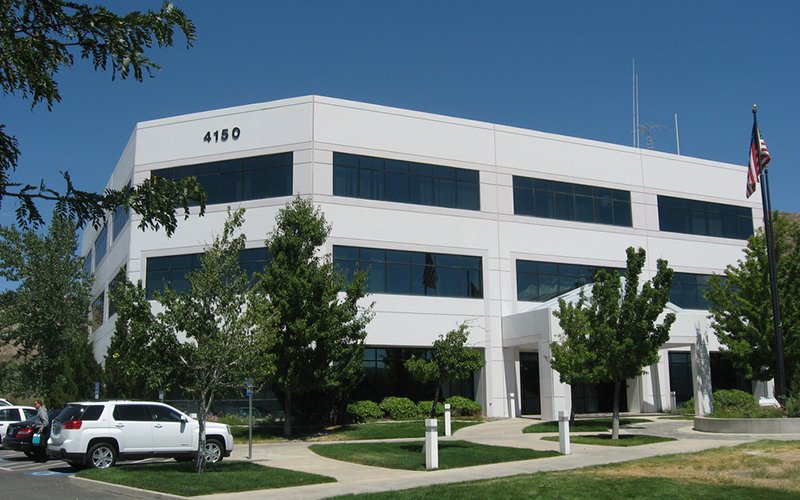 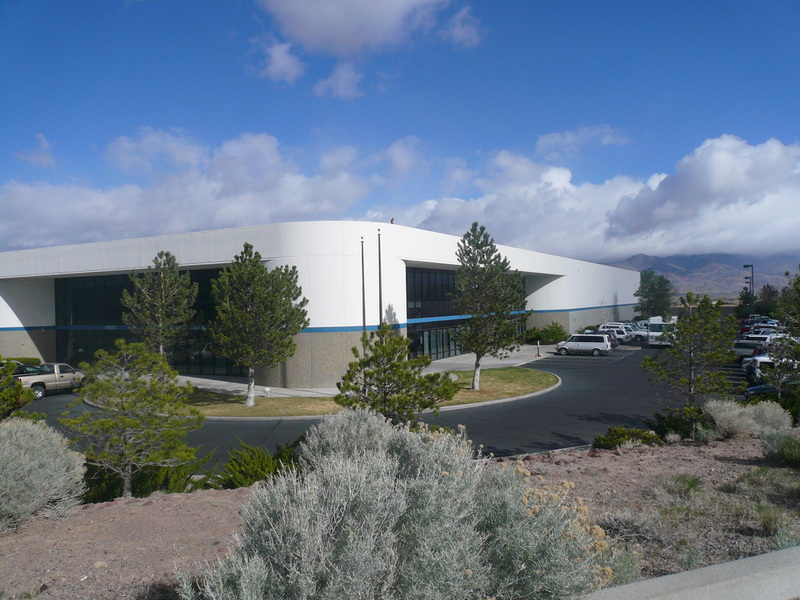 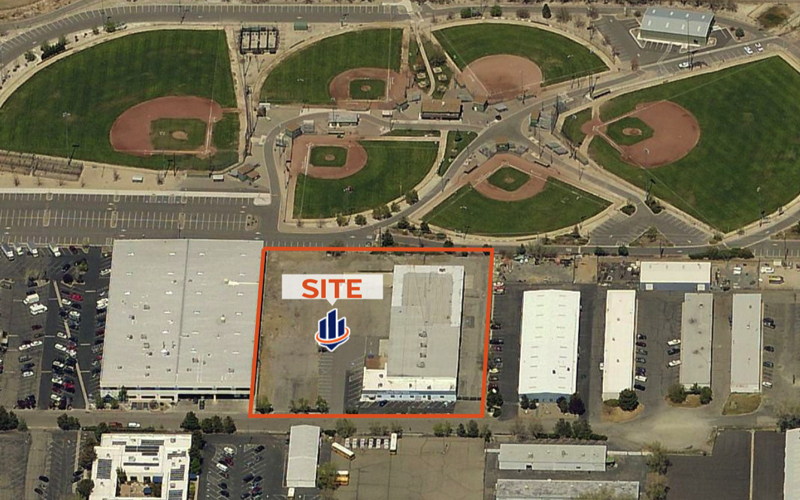 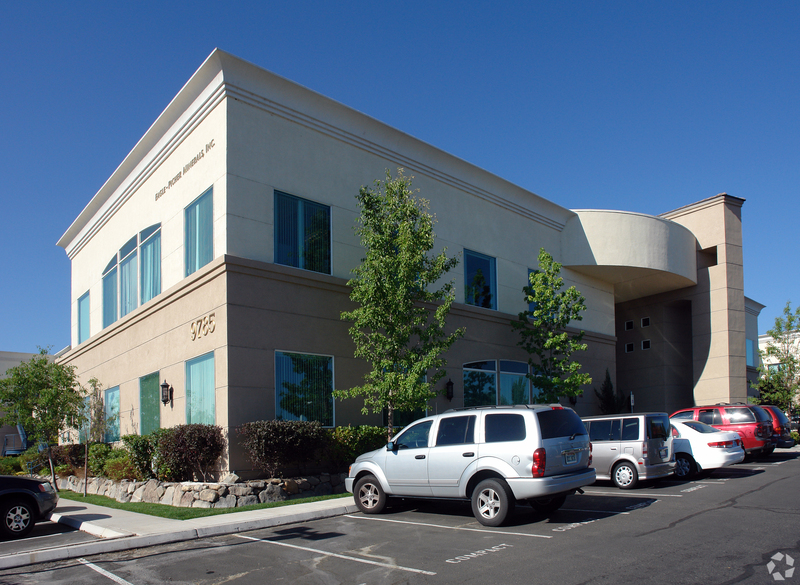 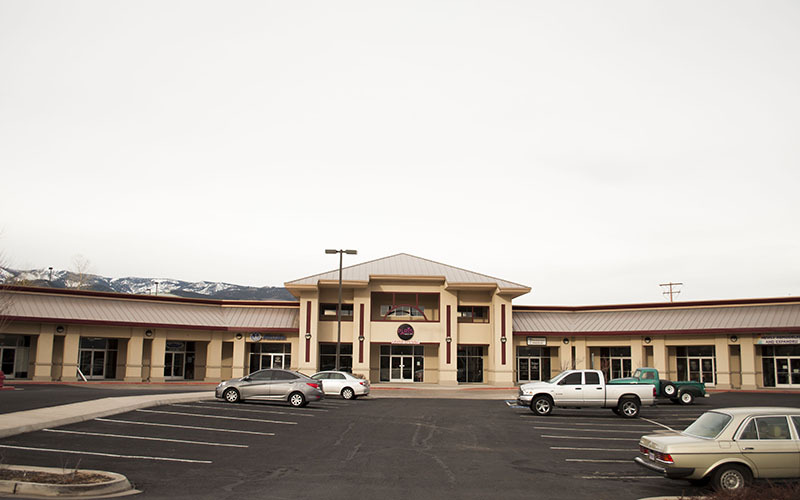 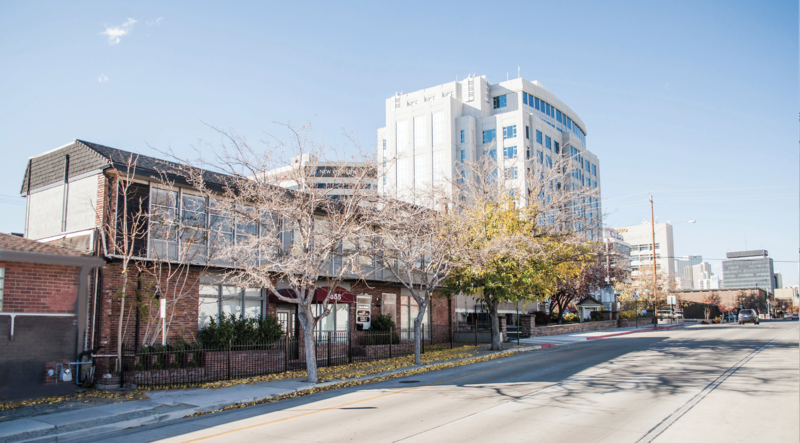 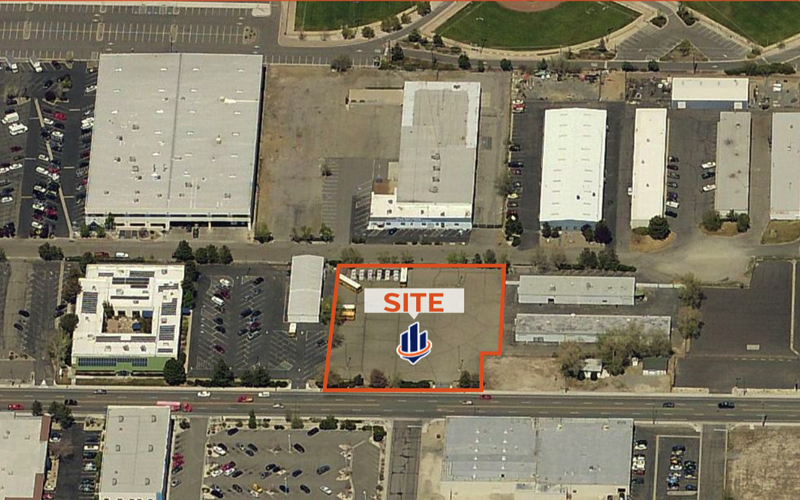 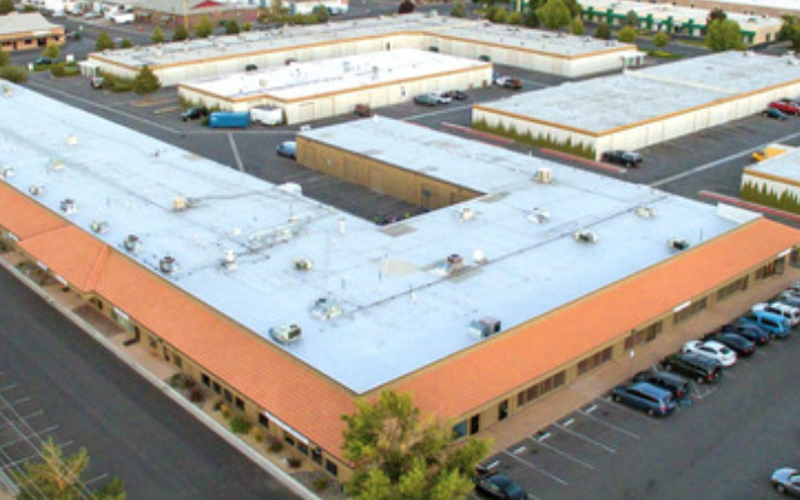 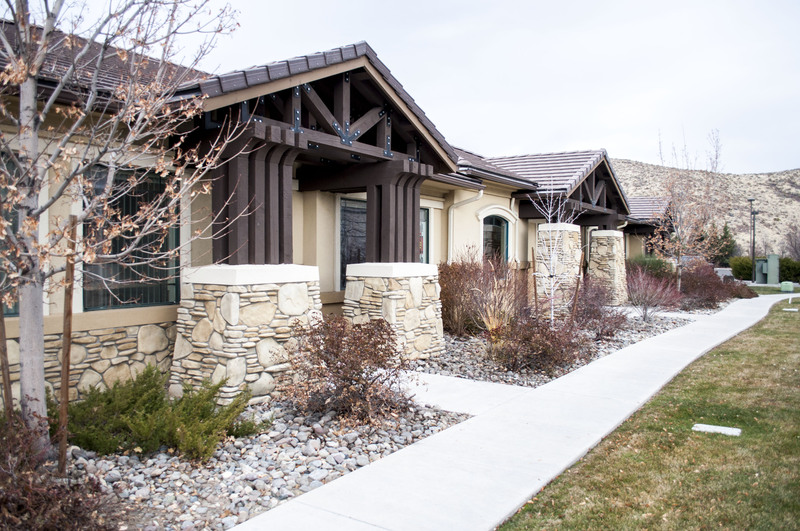 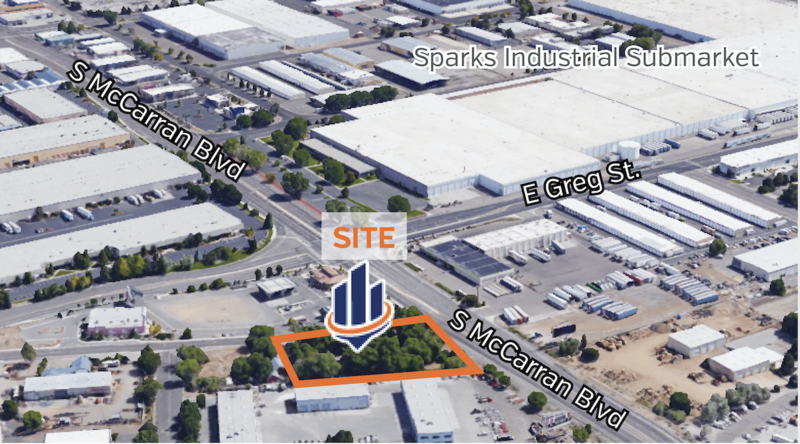 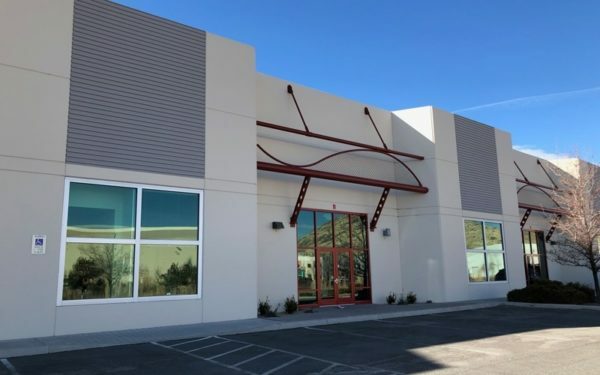 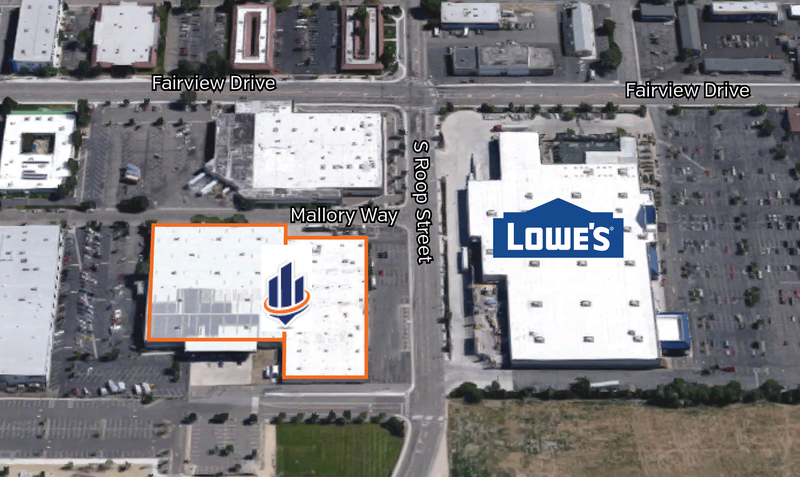 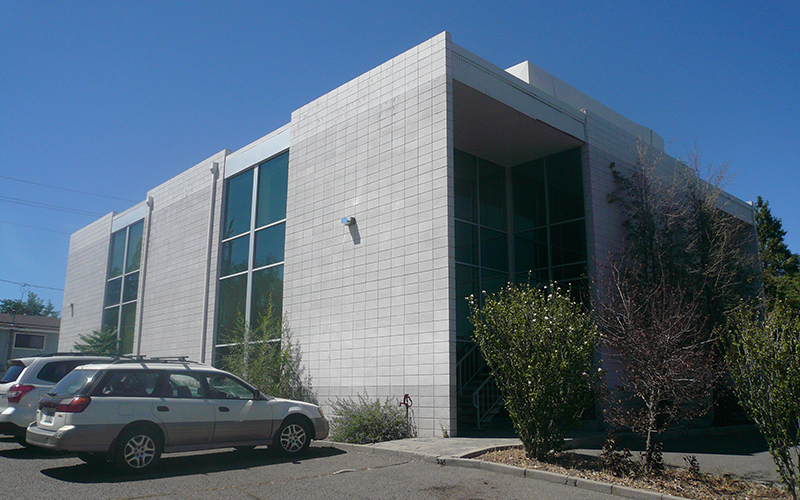 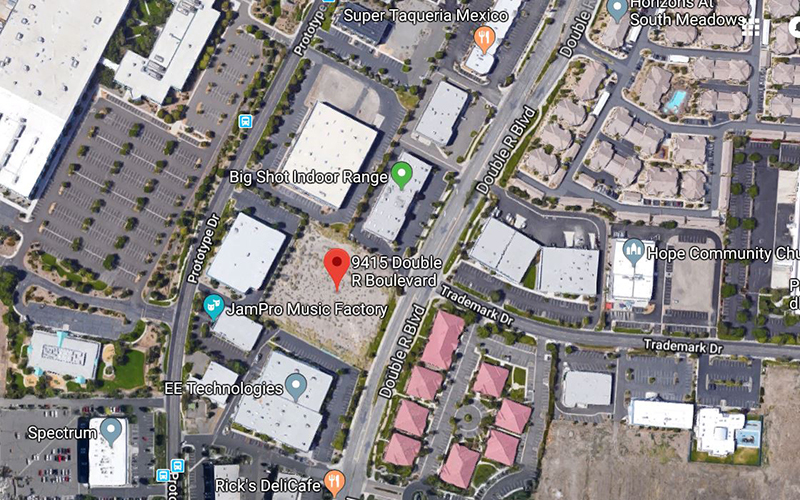 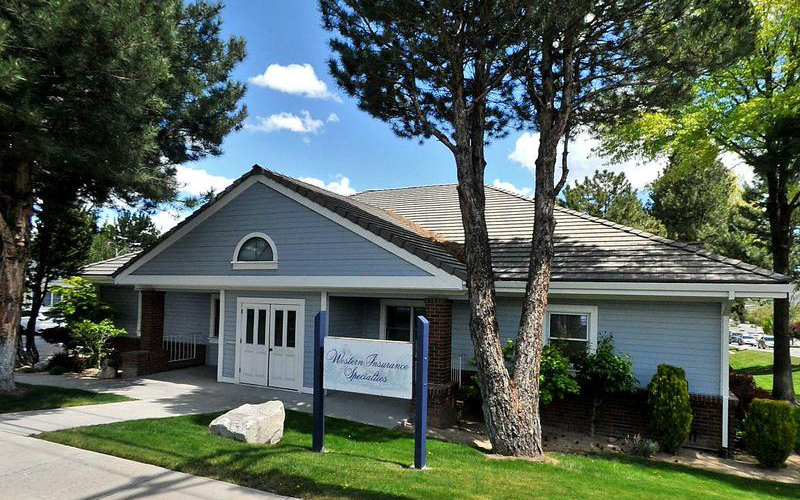 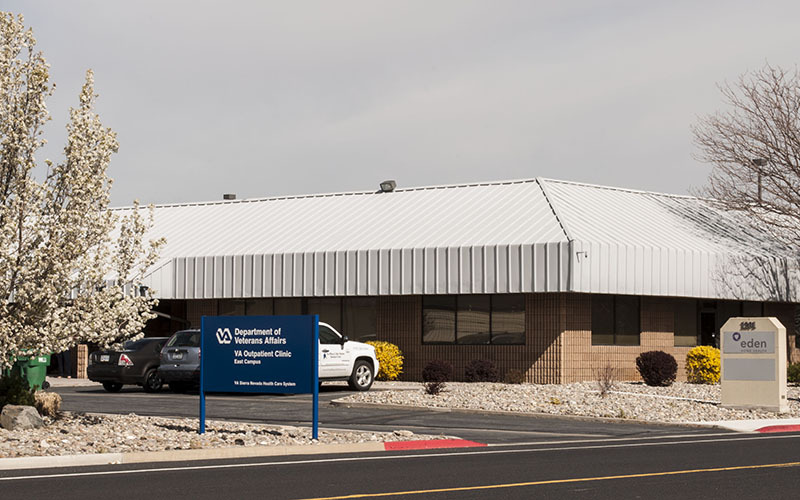 The office space is located at 855 Maestro Drive in Reno, closed on December 20, 2018 for $1,450,000.